Long time, no see, Capital Women subscribers! You may have noticed that there was only one newsletter and podcast for the month of May, rather than the usual two. My sincere apologies, dear friends! I'm currently writing a book and freelancing for several publications in the D.C. area, so my focus has been all over the place lately. I'll do my best to continue to ensure that you all know that Capital Women is a priority of mine--and so are you! 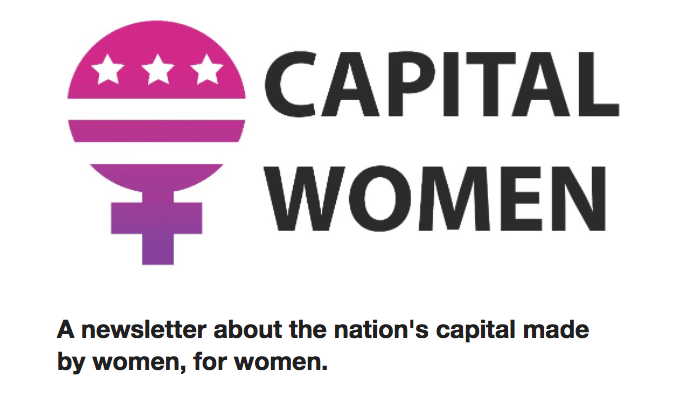 For now, I have a special announcement: Capital Women is looking for D.C.-based women to feature on the podcast. The podcast has featured everyone from a Council candidate to a pageant founder to an art collector. If you or someone you know may be interested in learning more, please email michelle@capitalwomen.news with a brief bio. Is it okay to politely tell a recruiter that you're not interested in a lateral move? Feel free to be very straightforward! Any kind of recruiter, especially an external recruiter, doesn’t want to waste their or your time sending you jobs that you don’t want. Nobody gets paid that way. You might say something like, "Thanks for this, but it seems like it would be a lateral move for me, which I'm not interested in making at this time (unless it were a significant salary increase; it'd need to be around $X for me to be interested). I'd be happy to look at more senior or strategic positions in this realm, though." I add the bit about pay because a lot of people are actually interested in a lateral move if it comes with a dramatic increase in salary. If you’re truly not, you can omit that, but if you can imagine a number that you’d be interested in that job for that seems within the realm of even remote possibility, bring it up. You never know! And it’s as easy as that! 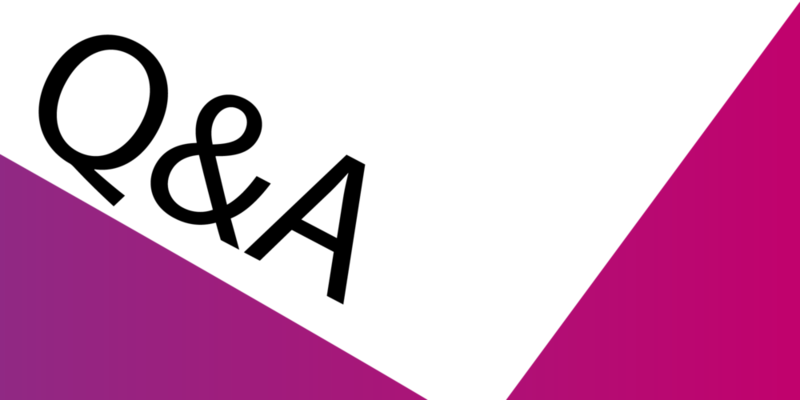 Sometimes, people feel nervous about working with recruiters, but you generally don’t need to be nearly as careful in your interactions with them as you might be with hiring managers. Recruiters are rarely the final decision-makers and generally have more than one job to fill; if you’re not interested in one job, they might well have another one that you’d be more interested in. The key is to be open with recruiters. It’s true that they’re not there to help you get a job (they work for the hiring company, after all, not you), but they want to fit the maximum number of people into the maximum number of jobs, and they can do that much more easily if they know exactly what you’re looking for and what your numbers are. Multiple dates in June: Femme Fatale has a variety of events to look forward to! June 4: Women Chefs & Restaurateurs and EDENS are hosting an evening of hors d'oeuvres, cocktails, a film, and conversation. June 7: Expect a myriad of female DJs, hosts, and curators, all in a social atmosphere with dancing included.